Professional Carpet Systems excels in upholstery cleaning science. Fine textile care is what separates the professionals from the amateurs. When it comes to upholstery cleaning we are capable of cleaning and restoring most any type of fabric including cotton, wool, silk, and synthetics. 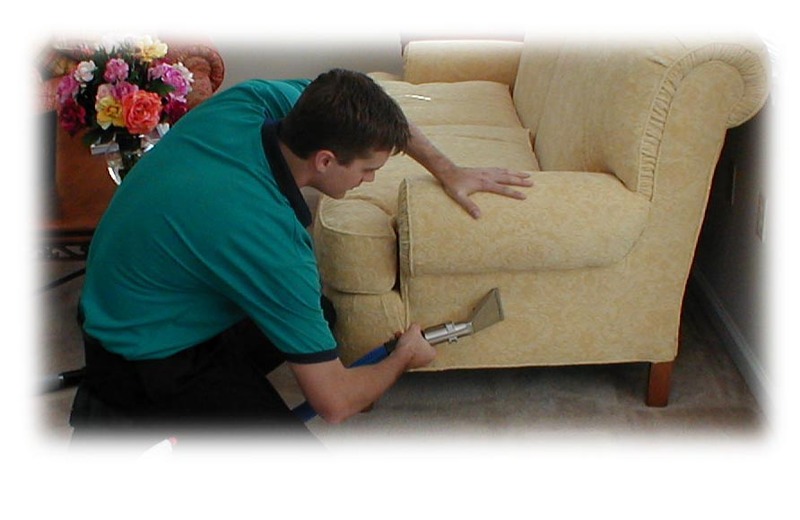 Our experience and training has prepared us to take on any upholstery cleaning challenge. Our process is safe, effective and dries fast. Upon arrival at your residence, we do a walk through to review the order with you and set pricing up front. 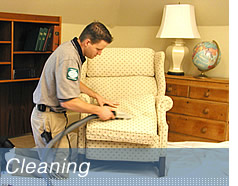 The technician will pre inspect upholstery to identify fiber to be cleaned and then determine the best method to use. Methods vary from hot water extraction, to hand shampoo, and other low moister dry cleaning on extreme delicate natural fibers. The equipment set up and area is prepared for cleaning. 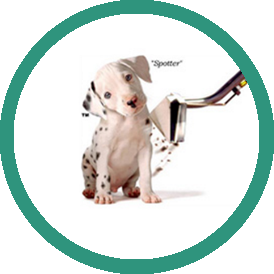 Floors, and walls are protected from any over spray or drips. No matter what method is selected the upholstery will be thoroughly vacuumed with special attention to detail with crevasse tools to get deep into folds of the furniture were dirt hides from the average vacuums. This is the most important step to the cleaning process. Getting the dry soil out first ensures we are not making mud when we apply moister. Synthetics will then be pre-conditioned and lightly agitated in to loosen and suspend soils for extraction. For delicate and natural fibers a special low moister low PH shampoo may be hand applied to ensure moister control for rapid drying. Now it is time to PowerRinse™ your upholstery. 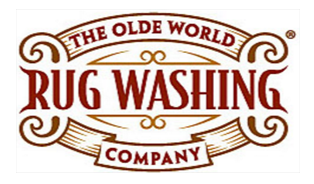 We utilize hot water extraction through our cleaning system located in our vehicle. We only need to bring in two hoses to perform this task, so your home is not cluttered with portable equipment. The truck-mounted units in our vans are of top quality and extremely powerful for maximum soil and water removal.